If you love it ... Frame it! If you love it……frame it! brighten up your home or workplace with your favourite artwork, holiday photos, memorabilia and much more…. Looking to add a bit of colour to your walls this is just one of our new colour ranges with a choice of 11 colours – we are here everyday 9am to 5pm Monday to Friday and 9am to 1pm on a Saturday, why not pop along to see what else is new with us, we look forward to seeing you Have a great day!! 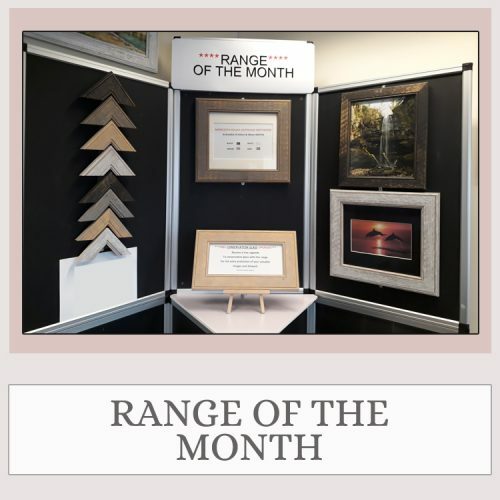 This month we have the MINNESOTA ROUGH DISTRESSED DRIFTWOOD RANGE🔴 we are also offering ⭐️🆓 FREE CONSERVATION GLASS UPGRADE🆓⭐️ Receive a FREE upgrade To conservation glass with this range for the extra protection of your valuable Images and Artwork🙂🙂📸📸 Why not pop along and pay us a visit if you have something that you would like framed… have a great day! A really good find. Reasonably priced and very helpful. Hi Malcolm, thank you for your review, we do try to be as competitive as possible with our prices and the fact that people come back to us time after time proves this, we do like you to feel comfortable and welcome when you come into the showroom and we try to be as helpful as we possibly can. We look forward to seeing you again soon. Have a great day! Thank you Phil Paine, it is always a pleasure doing business with you. 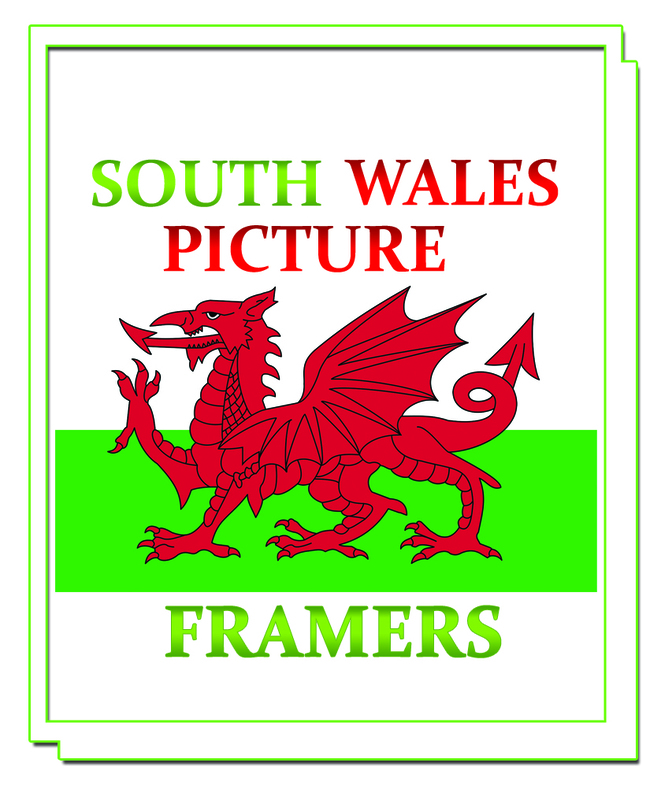 My business gets all our frames made with South Wales Picture Framers service and quality is great. We are happy to be of service to you and look forward to doing a lot more business with you in the future. Thank you for review. Happy New Year to you and your family!! Hi Michelle, we are so please to hear that you was happy with the finished product. We would like to thank you very much for your kind words, we look forward to seeing you again. Take care. Have a great day! We are so pleased to hear that you was happy with your frames, we look forward to seeing you again. Thank you very much for the feedback and the 5 star rating it is much appreciated. Happy New Year! !